Request A Free Quotation & Consultation. Request A Free Quote & Consultation. Want to know more about HazSim's HazMat Products & Training Services? that includes Multi-Gas, WMD and Radiation Readings. 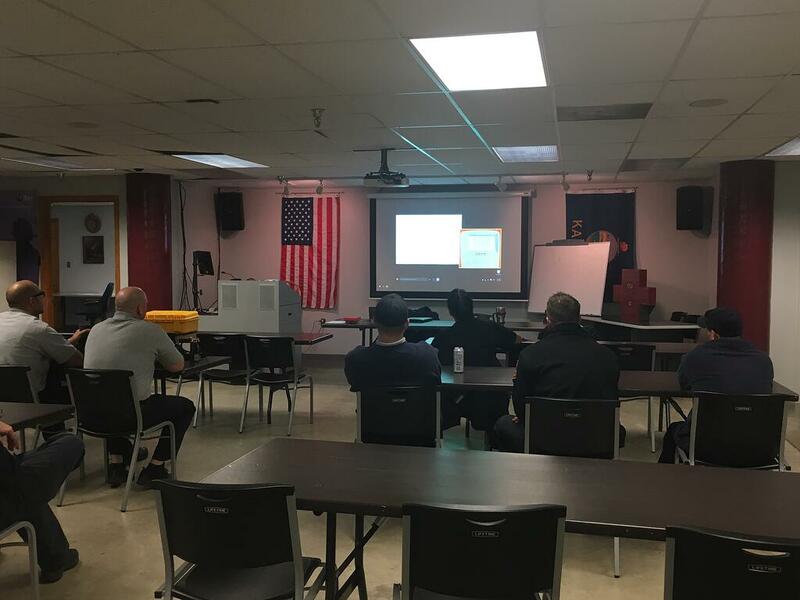 The HazSim systems are created to be a self-contained training system that is easily utilized by your training department, staff or clients who monitor hazardous environments. HazSim systems offer unlimited training scenarios with a fully customisable 4 gas, 5 gas, 6 gas, including WMD and radiation, custom alarms, custom language and much more. HazSim is NOT just for HazMat. Our systems allow for easy training of any first responder or industry worker expected to utilize a gas or radiation detection device.